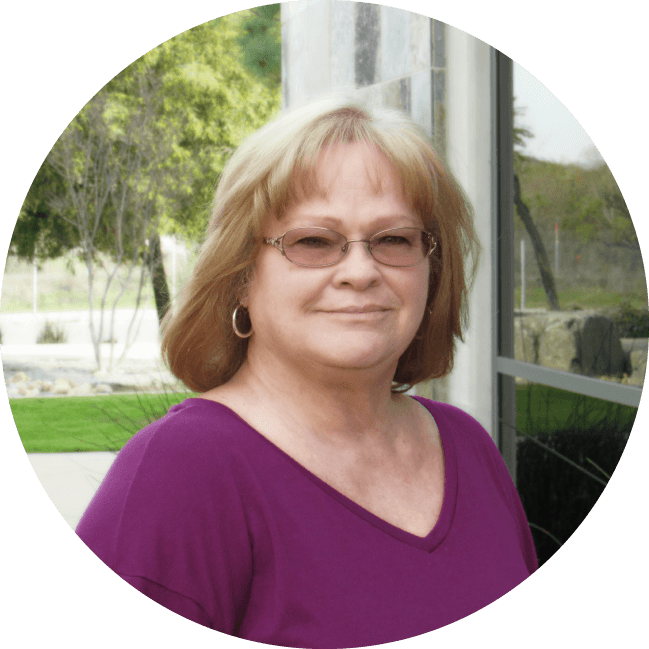 Vicki Painter — Rancho Mesa Insurance Services, Inc.
Vicki Painter has worked at Rancho Mesa Insurance Services, Inc. since October 2004. She is responsible for certificates of insurance and performs administrative tasks. Vicki enjoys sewing and making crafts, in her free time.